It's another Homestead Saturday Giveaway Link-Up. Find and share homestead related giveaways each Saturday in the space below. 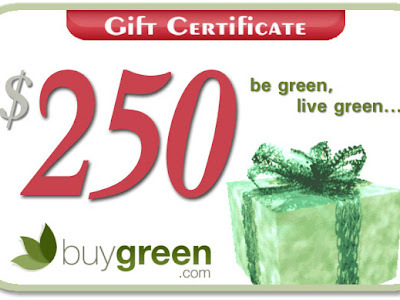 Have you seen the huge buygreen giveaway going on? There's still time to enter! Enter here.